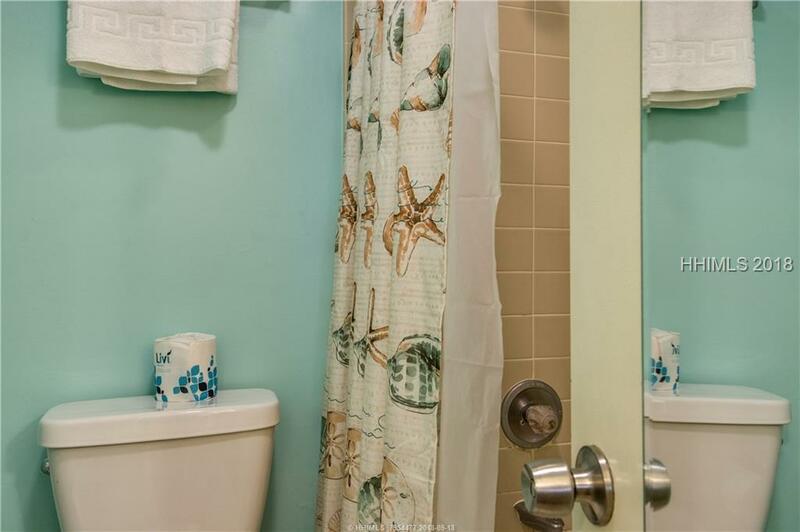 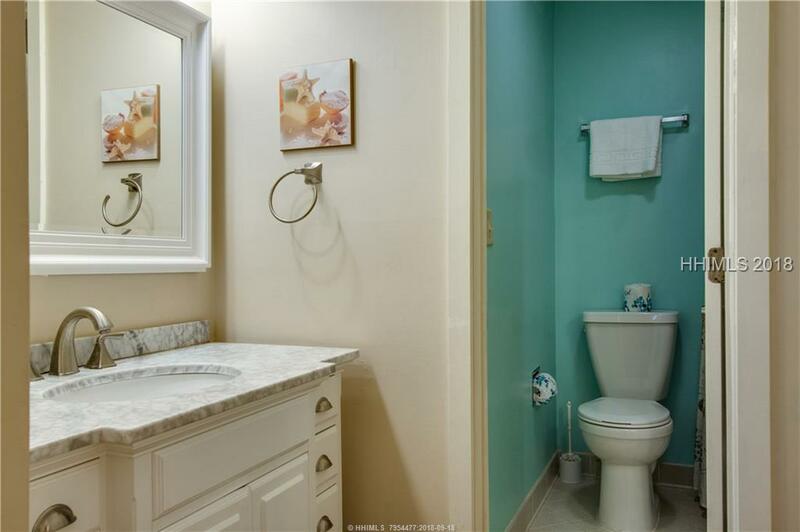 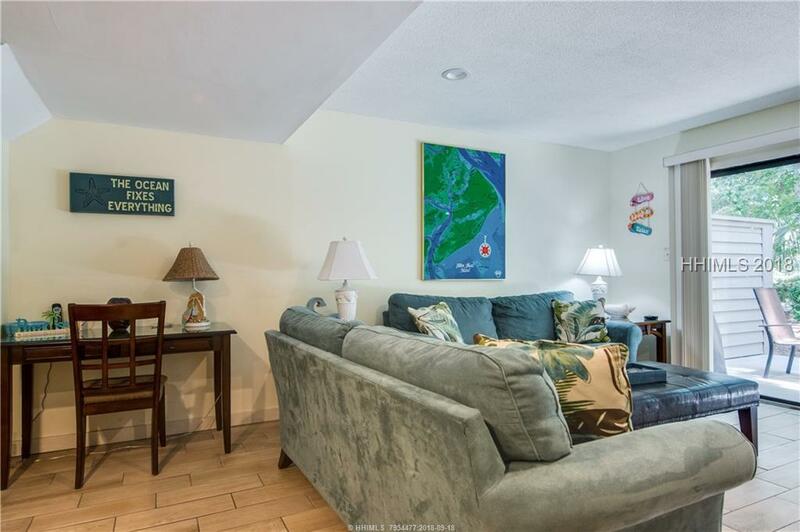 Nicely remodeled two bedroom beach villa located just steps from the ocean, resort style swimming pool and the Van Der Meer tennis resort. 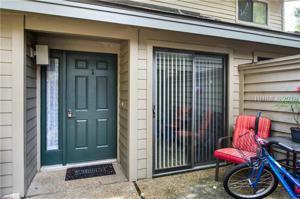 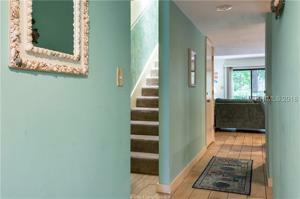 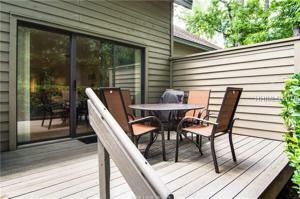 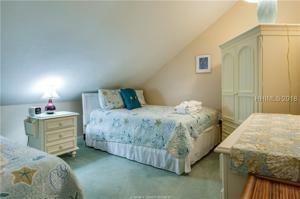 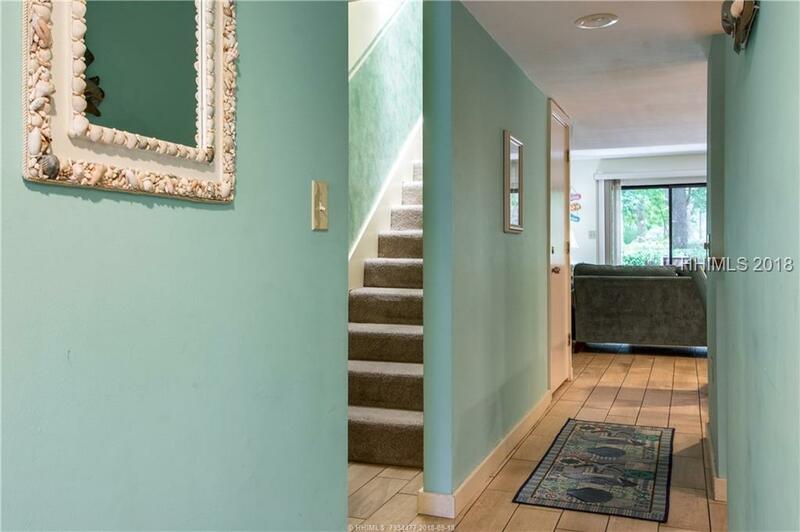 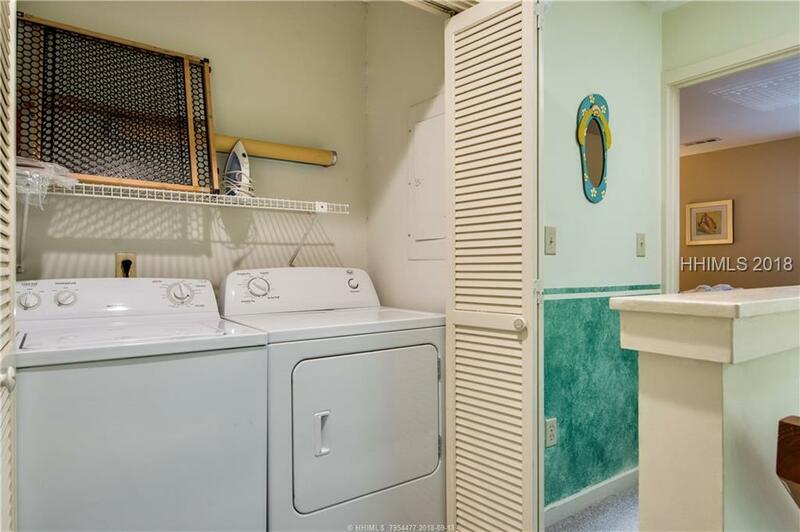 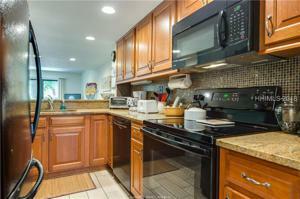 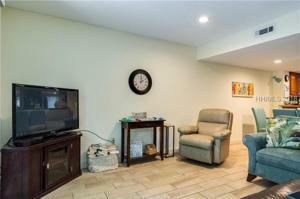 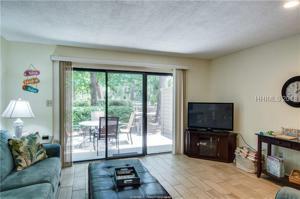 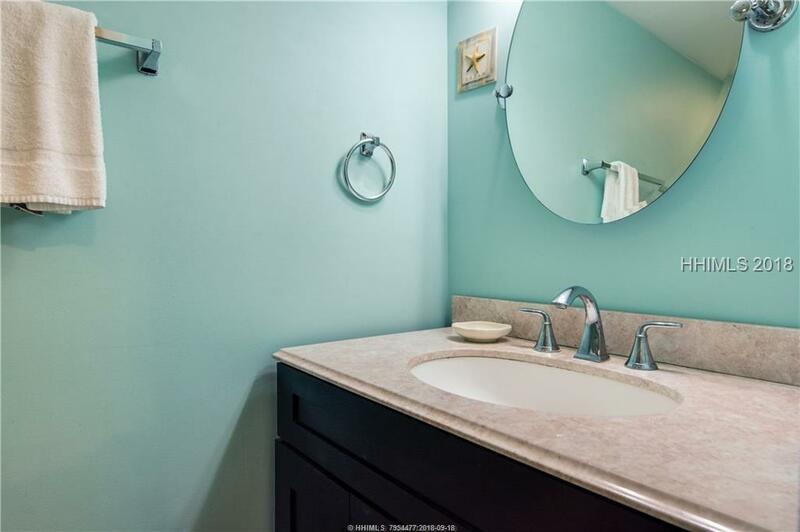 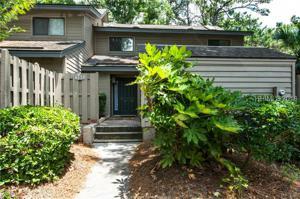 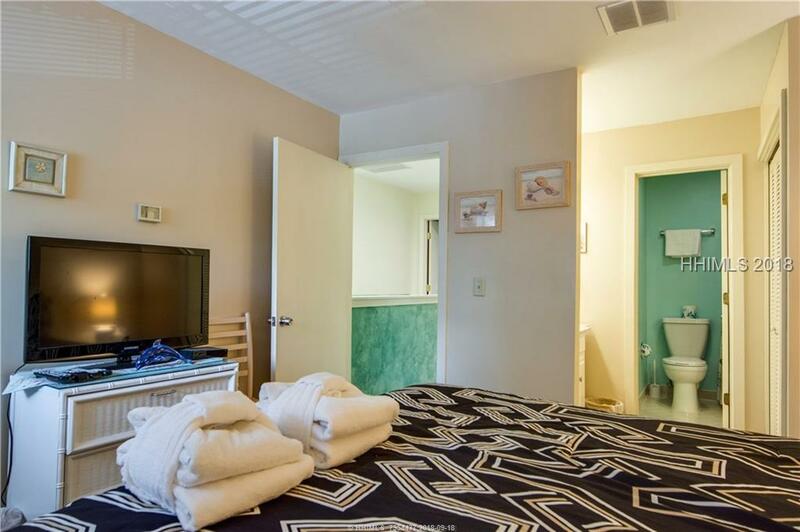 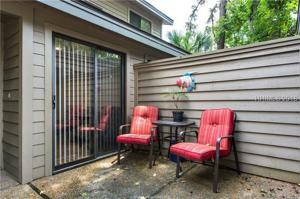 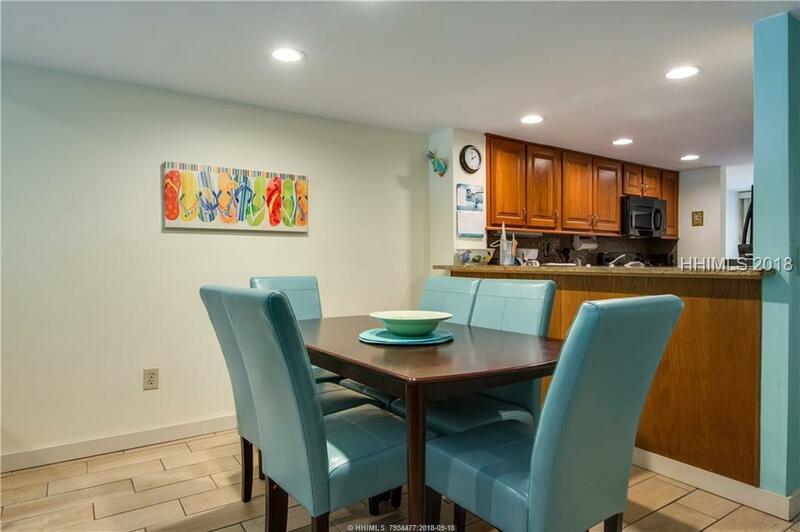 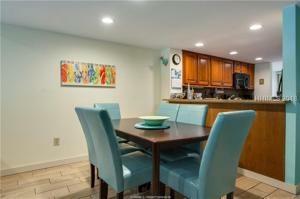 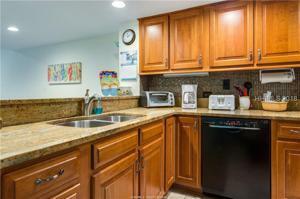 Recent upgrades include new kitchen, flooring, appliances, HVAC. 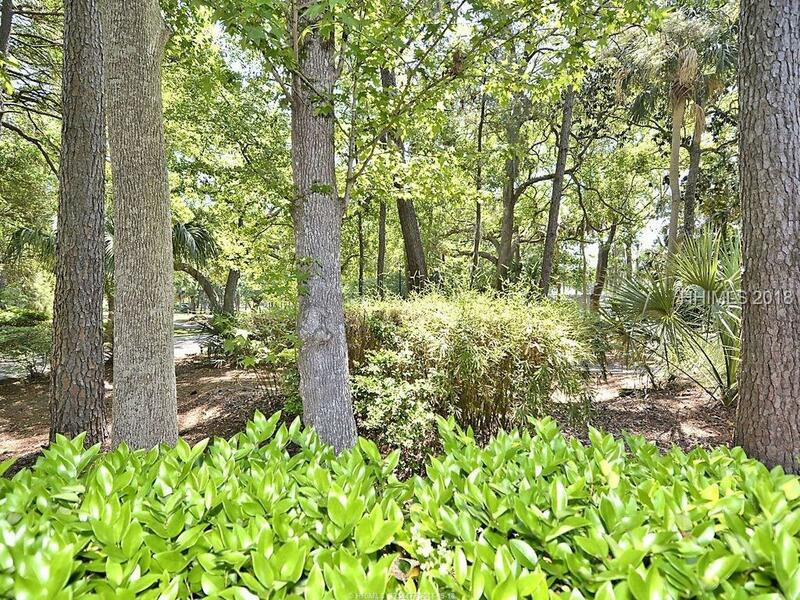 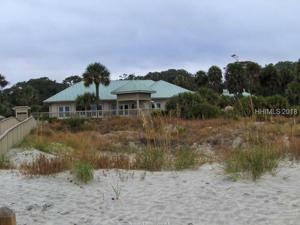 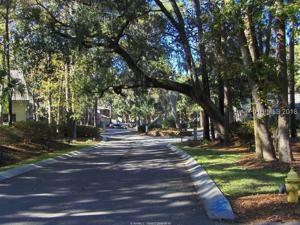 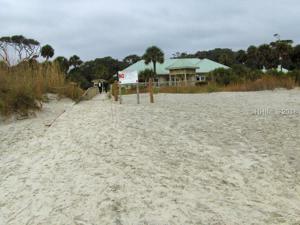 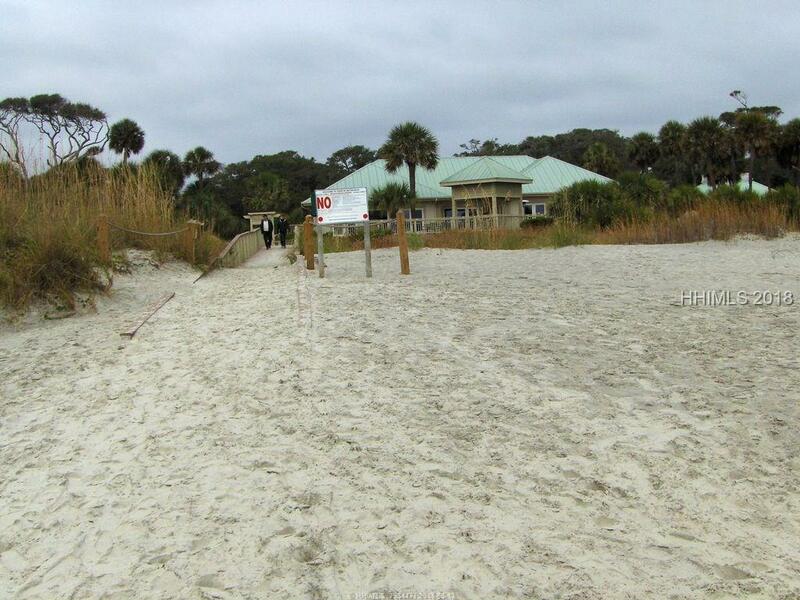 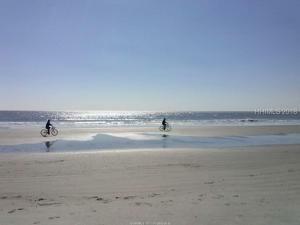 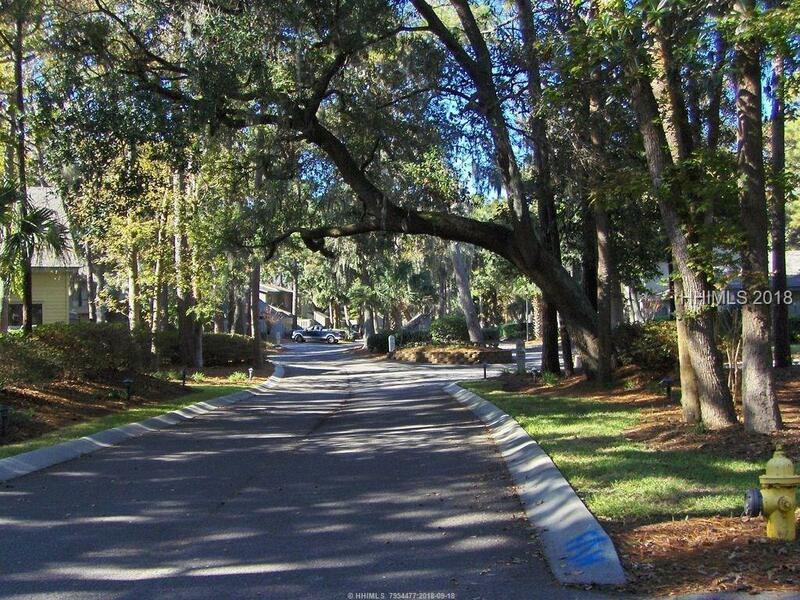 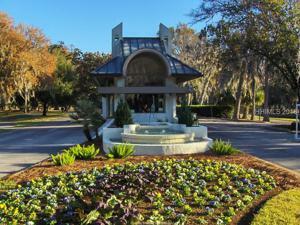 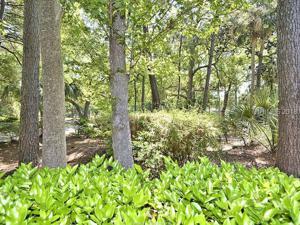 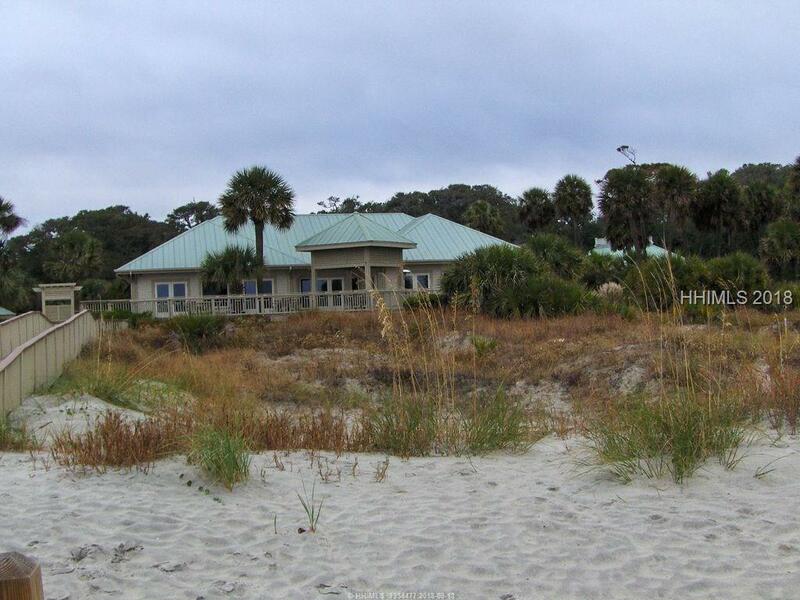 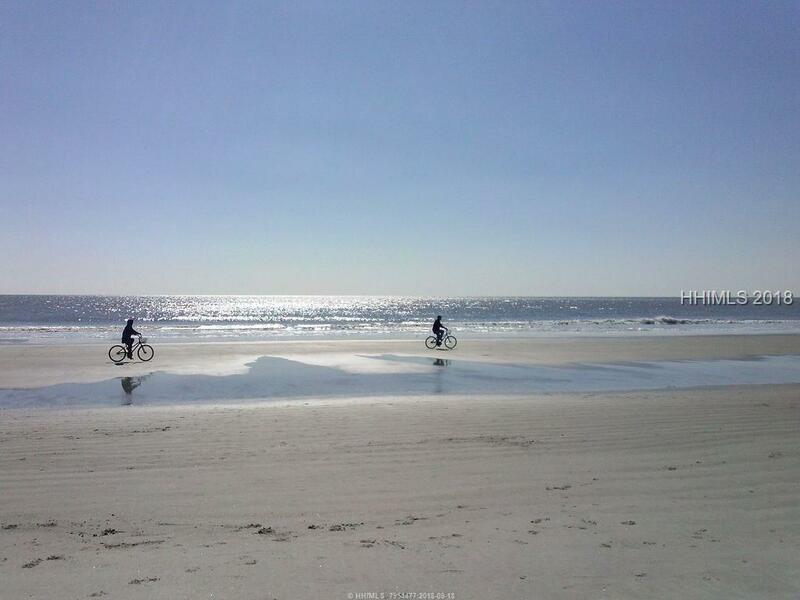 The Greens are one of Shipyard Plantation's most desired properties for a 2nd Home or Vacation Rental. 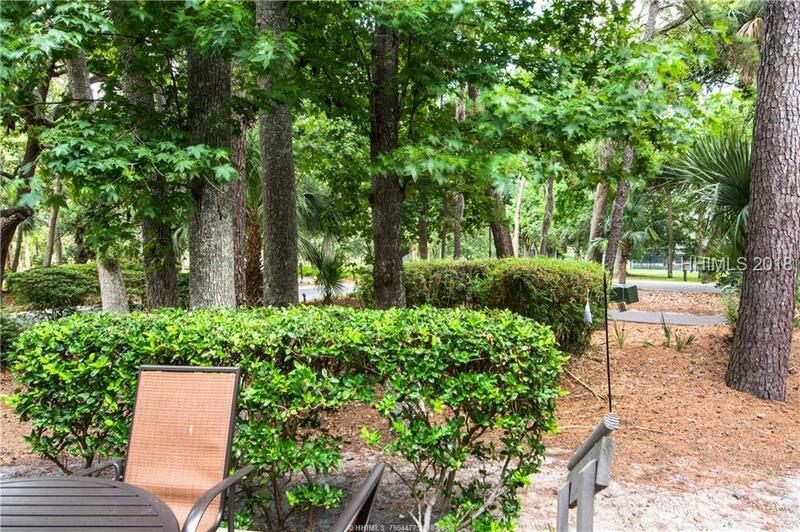 Shipyard Plantation offers miles of leisure trails, 3 golf courses, 24 hour security, fishing lagoons, beach club, and much more! 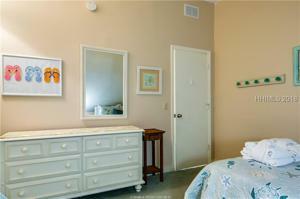 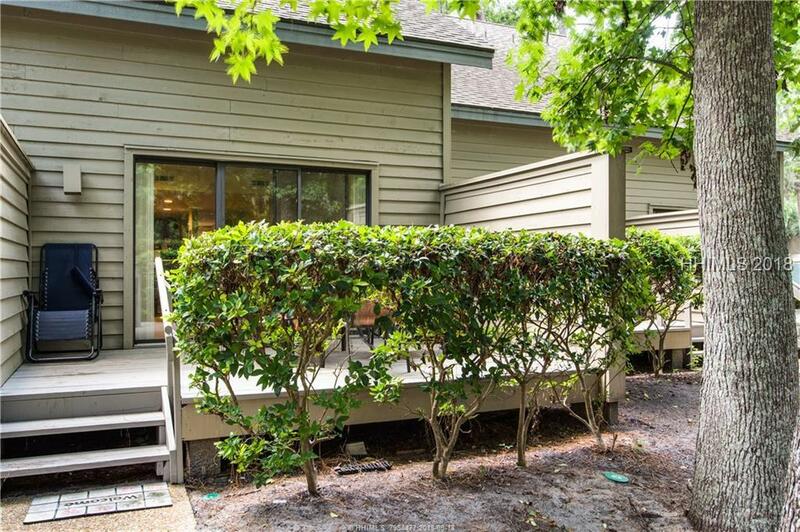 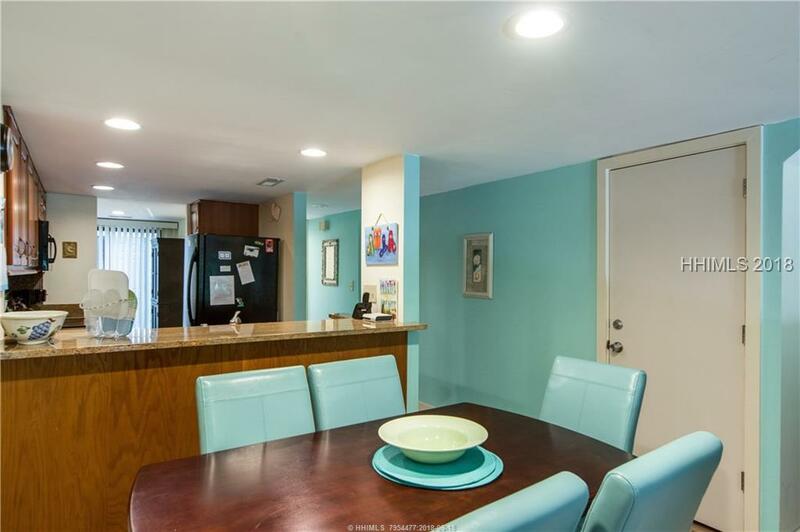 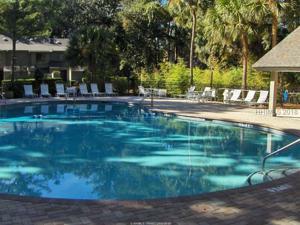 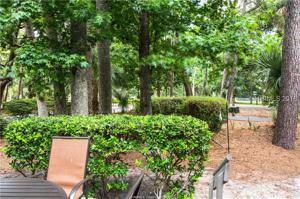 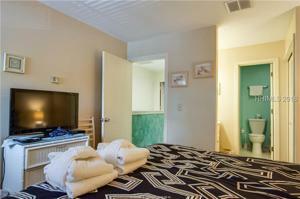 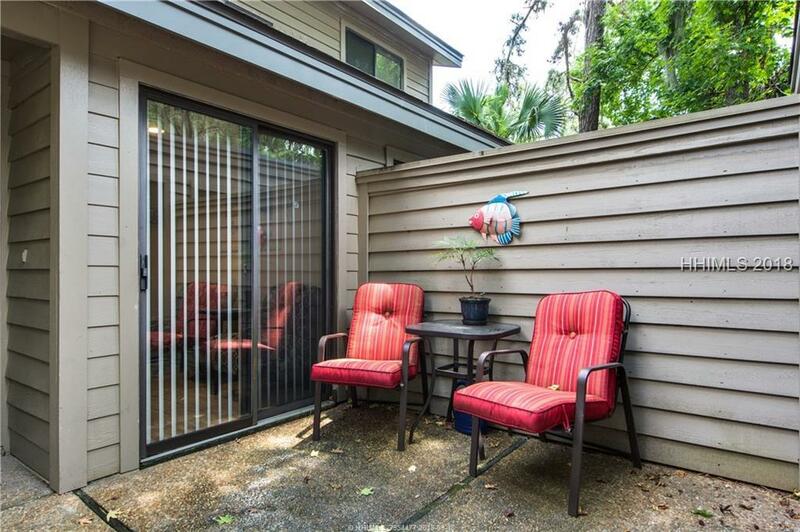 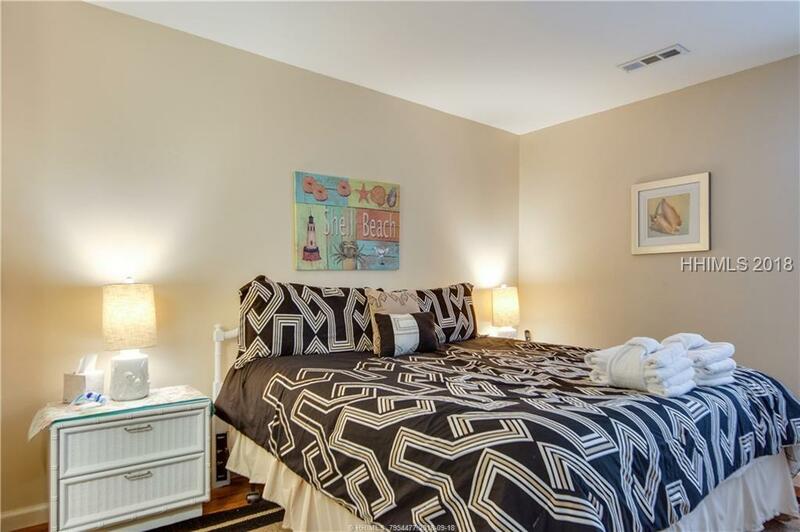 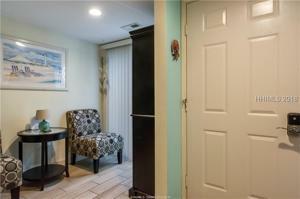 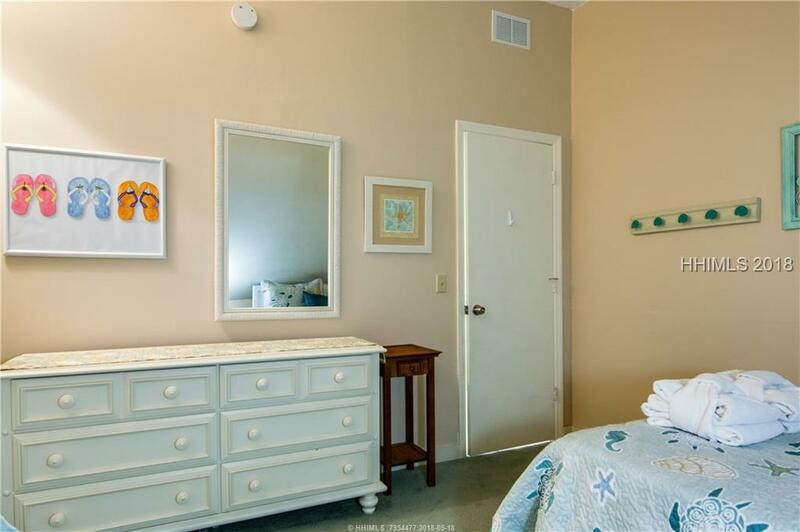 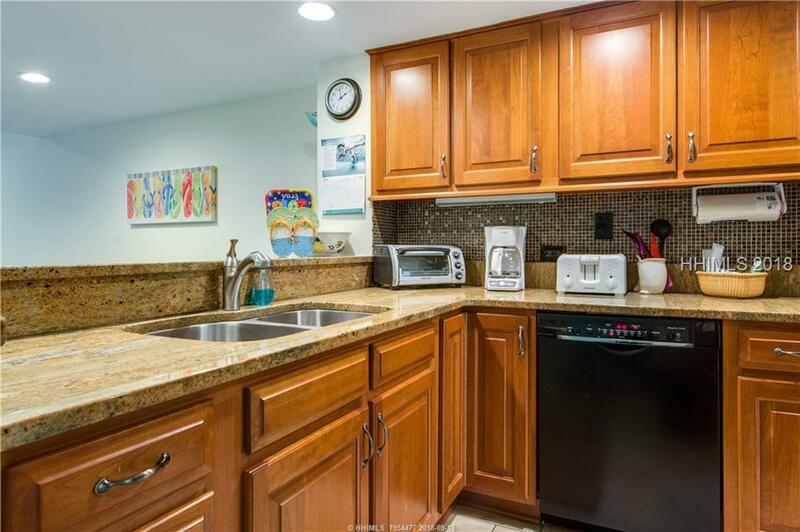 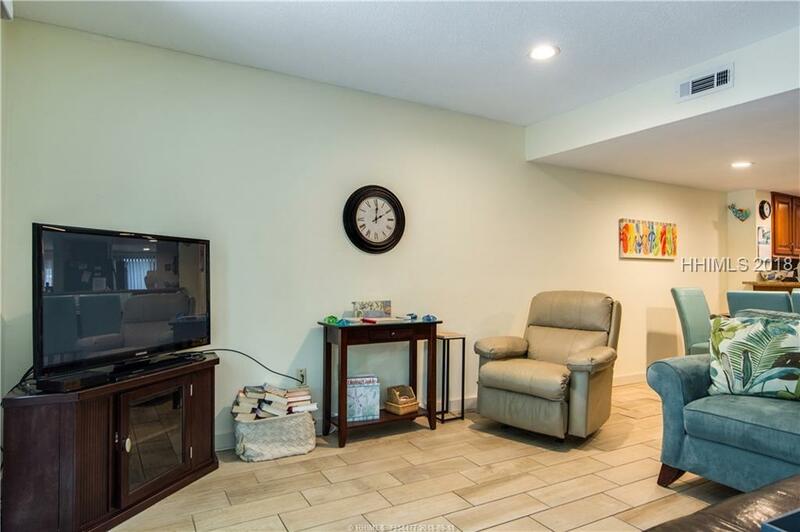 Nice rental history on this unit on the front side of The Greens Villas right at the walkway to the beach.